You will work with a licensed and knowledgeable Mortgage Consultant at all stages of the process to help you navigate the mortgage process. Ready to get started? Contact us today at (530) 222-6060 x516. Get prequalified before you start looking so you know what you can afford. See all our home loan options to find the mortgage that fits you best. Link to look Member First Mortgage, our loan partner. 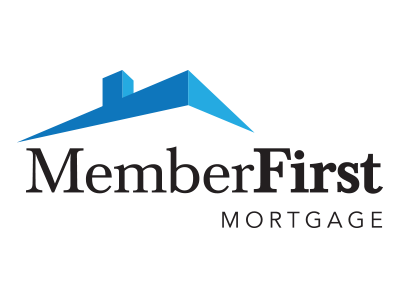 Learn more about our mortgage partner, Member First Mortgage. How quickly can I payoff my mortgage by making additional payments? Helpful information to better understand the home buying process. Apply now or speak with one of our loan officers at (800) 303-3838.